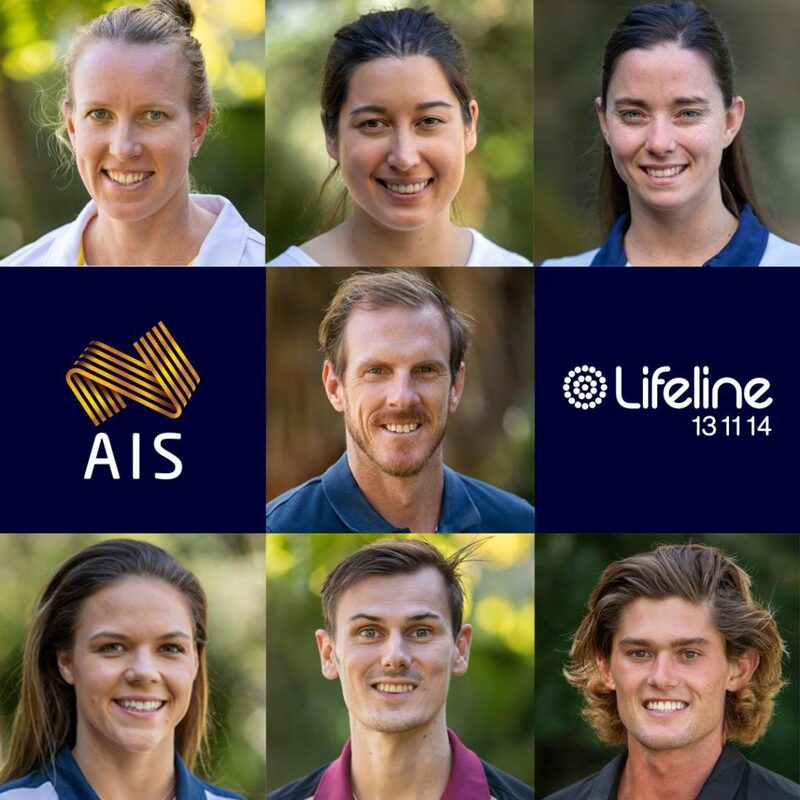 Olympic, Paralympic and Commonwealth Games athletes from across the country, including Paddle Australia’s Olympic champion Kenny Wallace (QLD), Olympian Jo Brigden-Jones (NSW) as well as World Championships paddler Jaime Roberts (WA), will be involved in the program, jointly designed by the AIS and Lifeline Australia to reduce the stigma of mental health and promote the positive contributions athletes and sport can make to their communities. 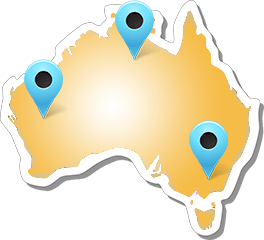 Paddle Australia’s London 2012 Olympian and Australian Paddle Team’s canoe sprint athlete Jo Brigden-Jones works full-time as a paramedic alongside her sporting career. 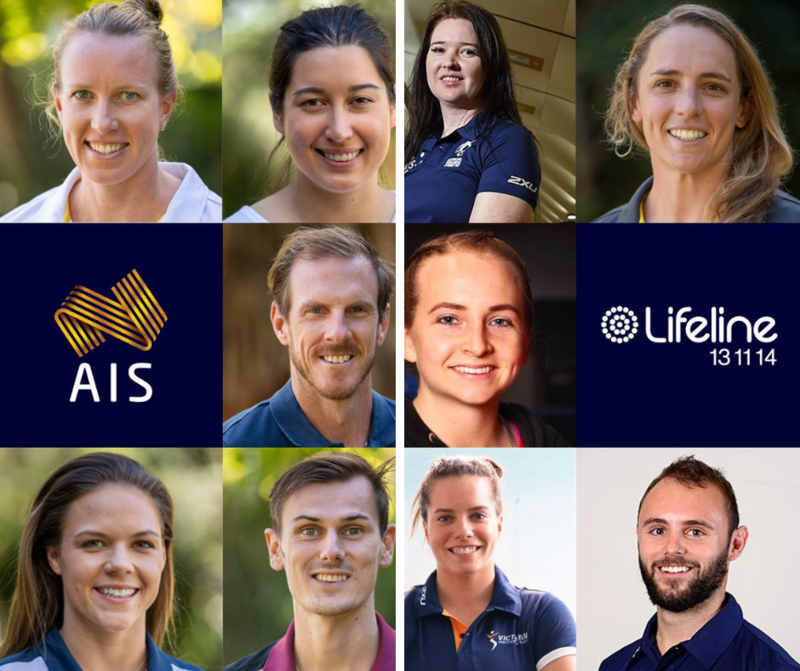 “I’ve wanted to be a paramedic since I was 10, long before I even picked up a paddle and dreamed of becoming an Olympian,” Brigden-Jones said. 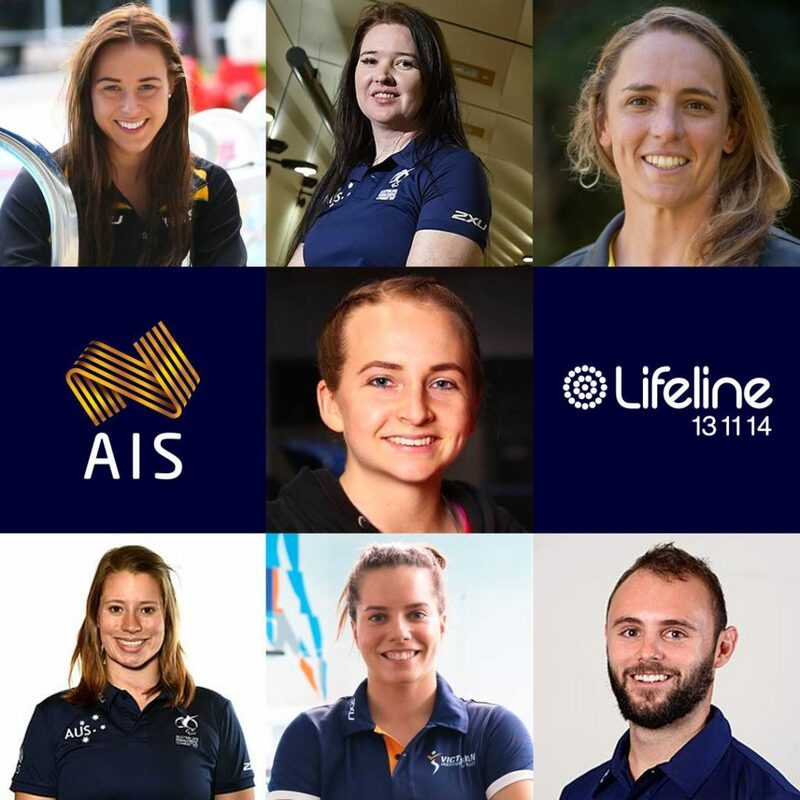 In her role as athlete custodian with Lifeline, Australian Paddle Team’s World Championships canoe sprint team athlete Jaime Roberts (WA) wants to reduce the stigma around mental health. 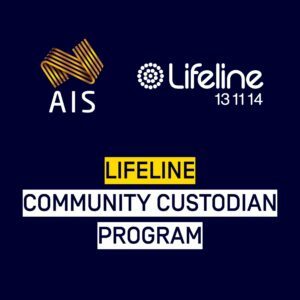 “Being an athlete custodian with lifeline I play an important role in continuing the conversation around mental health. 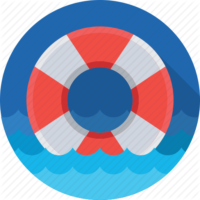 Through my life experiences and journey as an athlete I hope to spread the message that it is ok to ask for help, no matter how small the problem may seem,” Roberts said.